Andenise started her journey as a Hair Stylist in 2010 where she enrolled in Cosmetology School. After Graduating top of her class, she landed her first job at a prestigious salon in Carlsbad Ca. where she developed her passion and education for 5 years before taking her next step into the doors of Lumiere. 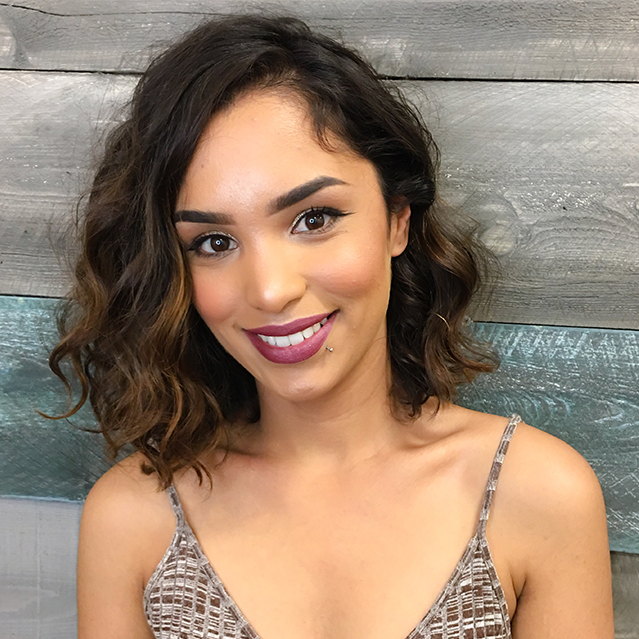 Andenise loves to add dimension and body to her guests hair while educating them on the healthiest treatments and care at home. Her goal is to ensure each guest gets the most out of their color service and style while maintaining the health and shine. Her main focus is to expand her knowledge in hair and all beauty related things; as well as continue to build a beautiful life at home. Andenise has a beautiful daughter who is almost two, outside of work she keeps her busier then ever!